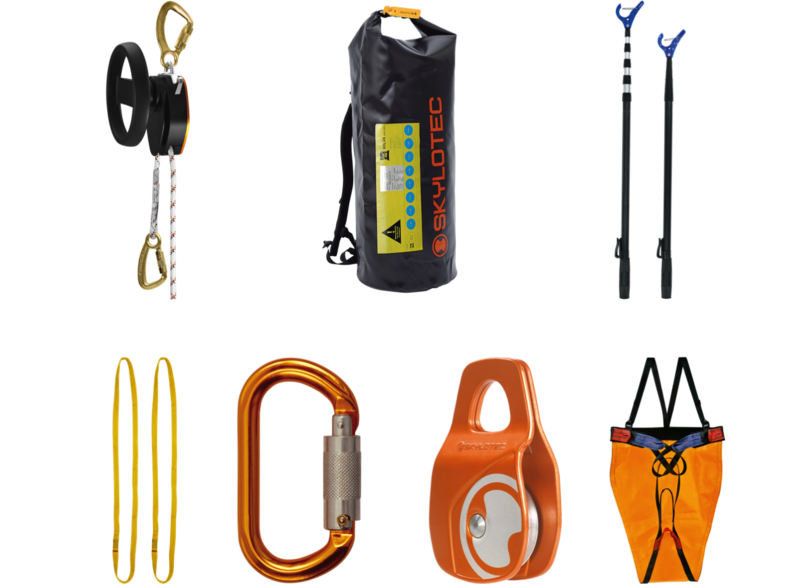 A rescue kit is designed to make it easier and quicker to get to a casualty that has fallen or that is suspended and unable to move. 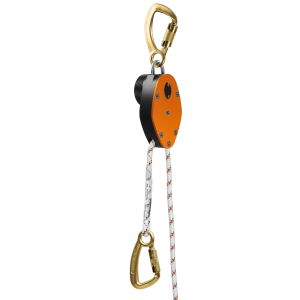 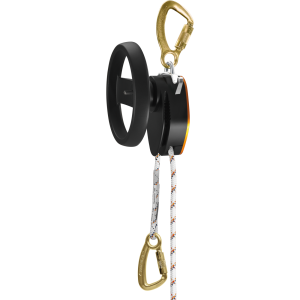 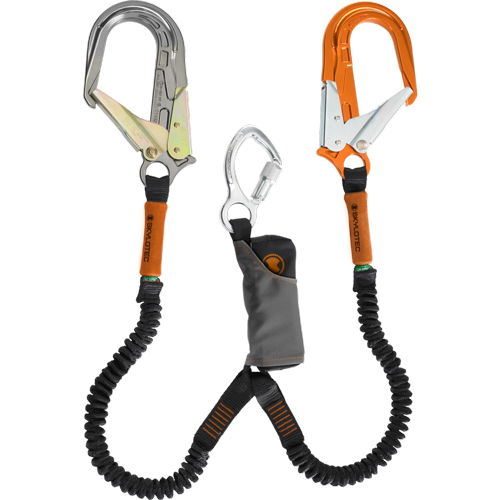 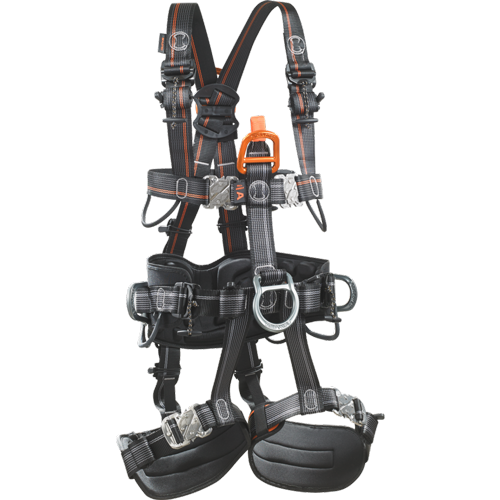 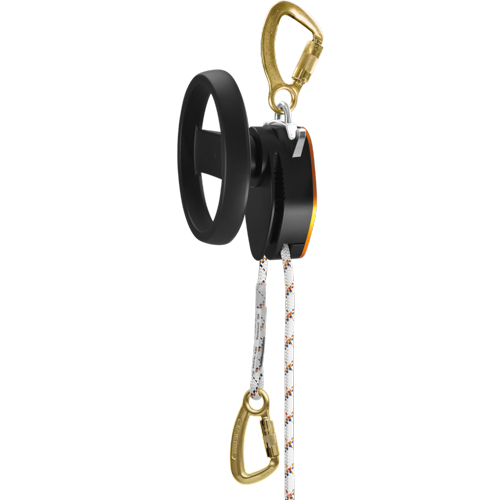 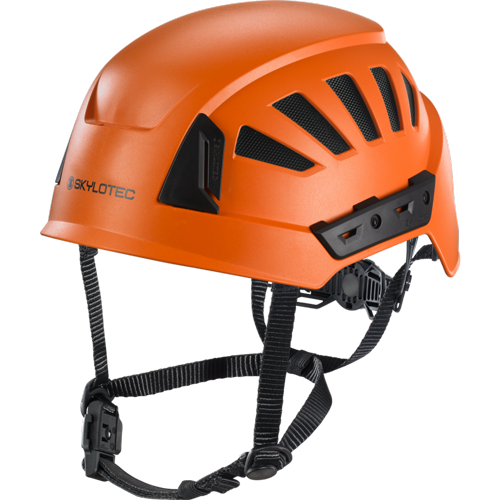 The kit includes rope descenders that allow the rescuer to quickly but safely descend the safety rope, as well as harnesses and other equipment that can be used to safely hoist the casualty back to safety. 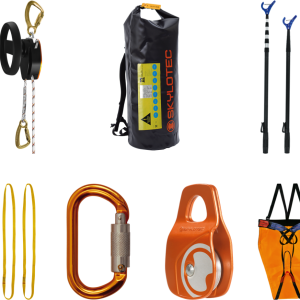 All equipment should comply with industry safety standards, and made from durable and high quality material, to ensure that the items last a lifetime and continue to offer the best results. 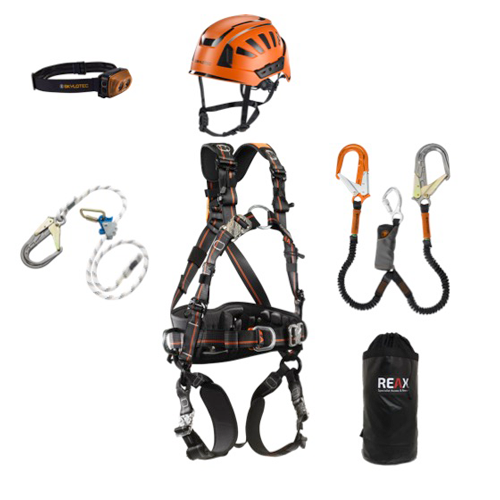 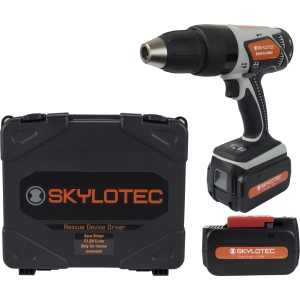 Buy high quality, durable, and long lasting rescue kits from Reax – we offer competitive prices on all products and, if you order before 1pm, we also include next day delivery on your items.